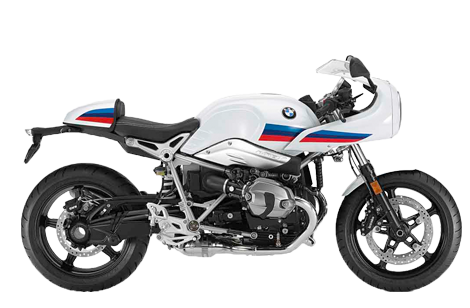 MY17 R nineT Racer WAS $21,190 NOW From $17,190 SAVE $4,000. See Options Below. While Stocks Last.